The team here at Accel Physical Therapy hopes that you and yours have a healthy and happy 2019! 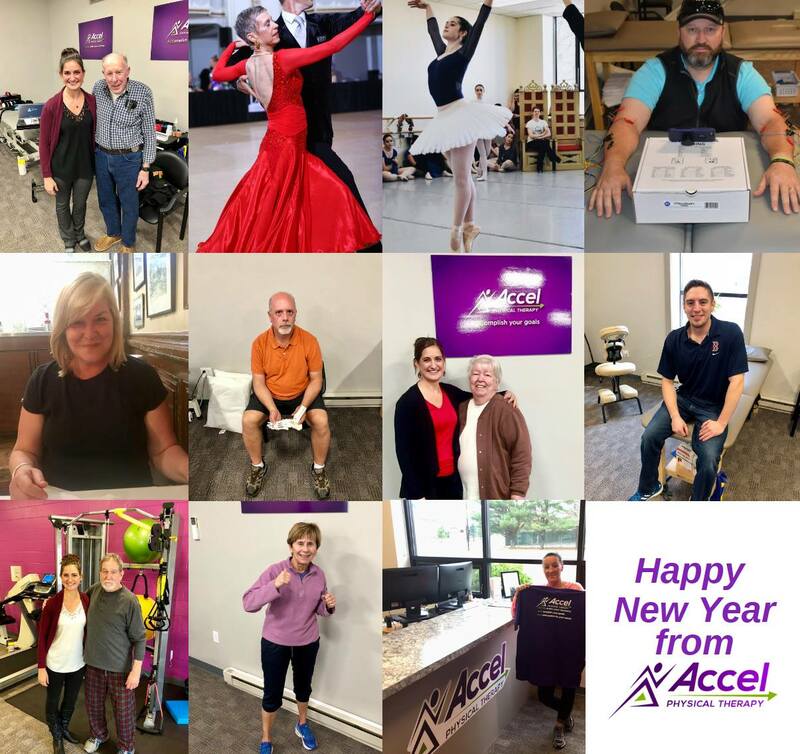 2018 was a great year for Accel PT, and we were able to take care of a number of terrific patients — we look forward to the year ahead, and the ability to help many, many more! Can we help you with pain management or PT services? Contact Accel Physical Therapy today and schedule your Discovery Visit by clicking here.